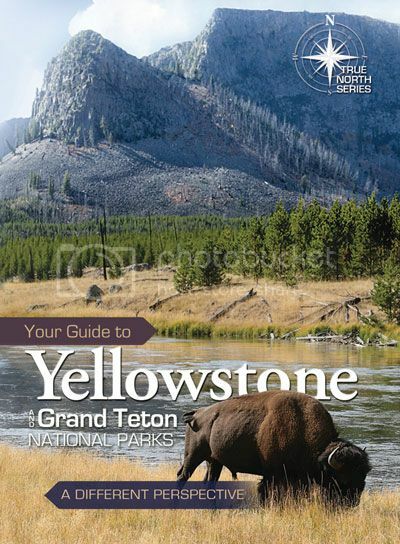 I want to go to Yellowstone, we went there on our honeymoon. A 4,800 mile loop from So Ca and back. Now, that our 4 boys are all older, my husband and I have been talking about going again. This time we would pull a trailer with 2 dual sport motorcycles and take a tour of the western United States, this place included. I say, "Yes!"